As reported in our exclusive with TechCrunch, today we are excited to announce that we’ve secured $50 million in Series C funding from top-tier investors, including Blue Cloud Ventures, CRV, Harmony Partners, Stereo Capital, and Index Ventures, who led our Series B round. We are tremendously grateful for the support from our customers, employees and partners who made this achievement possible. When my co-founder Andrew and I started the Iterable journey in 2013, we saw marketers collectively spending billions of dollars buying and building solutions to engage their customers, and yet struggling with antiquated software that can’t meet the dynamic needs of modern marketing. Brands are going through a digital transformation, with a long-overdue need for the same growth systems we had built at Twitter and Google. 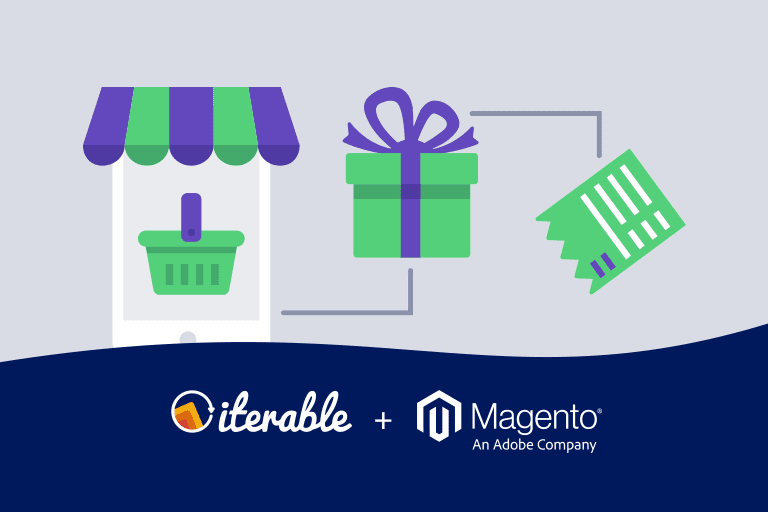 Iterable’s mission is to connect people with products that bring them joy. With our technology, marketers today finally have the ability to orchestrate customer journeys in real time, using the massive amount of customer profile and behavior signals that are often locked up in various data silos. 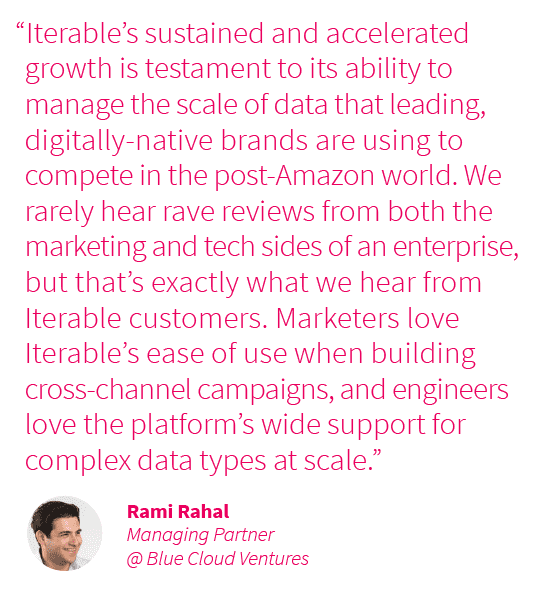 Iterable is disrupting a $5.5 billion market, because modern marketers are experiencing a mass exodus—ditching their legacy cloud platforms and custom internal solutions—and instead building best-of-breed MarTech stacks. Rather than relying on clunky tools that were bolted together over time, they’re selecting technologies that are seamlessly integrated into a true partner ecosystem. Six years later since Iterable’s founding, we now serve over 300 leading brands around the world, managing their cross-channel marketing to over 2 billion of their subscribers. Zillow sends targeted, dynamic messages to its millions of users across the full lifecycle of owning and living in a home. With Iterable’s sophisticated segmentation, Zillow has achieved 161% lift in open rates through more effective engagement. SeatGeek offers the largest inventory of live event tickets on the web. 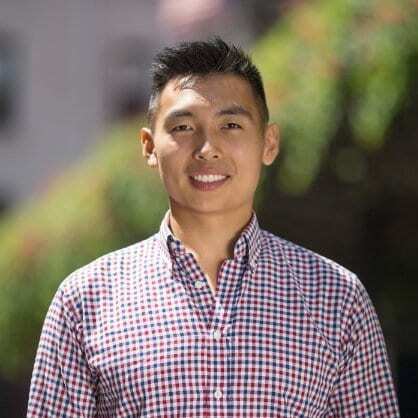 By consolidating email and mobile push into Iterable and using robust data feeds to enable precise targeting, SeatGeek’s customer retention team has been able to increase revenue by 3X. Box engages users around the world with behavior-based personalization and campaign localization. 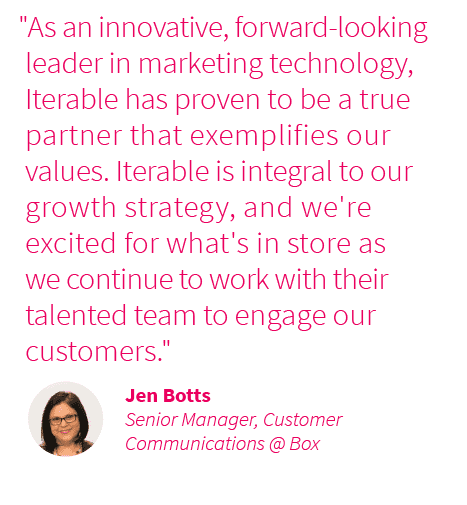 With Iterable, Box has increased user adoption of its cloud content management platform by 10% and can translate global campaigns 5X faster. This funding will support continued product innovation and fuel our international go-to-market expansion in order to provide the best client experience available. We’re continuously identifying the next channels and technology partners to integrate into our cross-channel customer engagement strategy. We’re focused on scalable and secure collaboration between teams, projects, and Iterable workflows. We’re on a mission to democratize data with full customer lifecycle attribution and analytics. 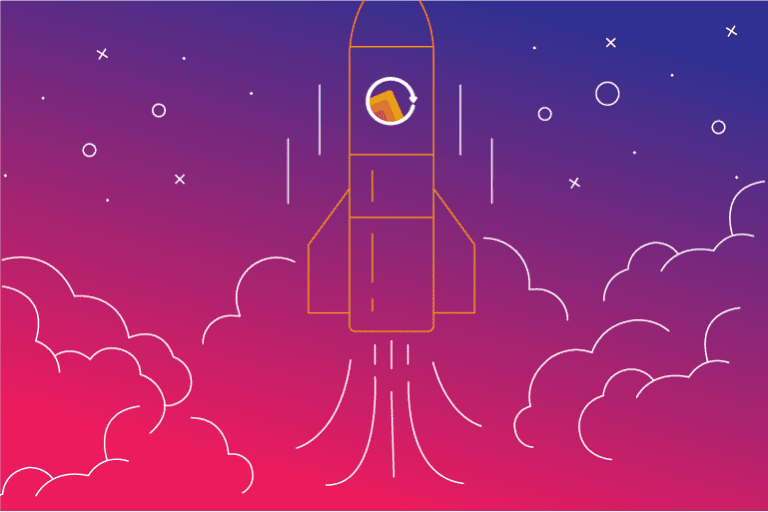 We’re doubling down on our AI capabilities with the next evolution of Iterable Intelligence Suite and its send time, frequency and channel optimization. I am incredibly proud of our team’s accomplishments and thrilled for the next stage on our journey. Want to learn where we’re headed next? 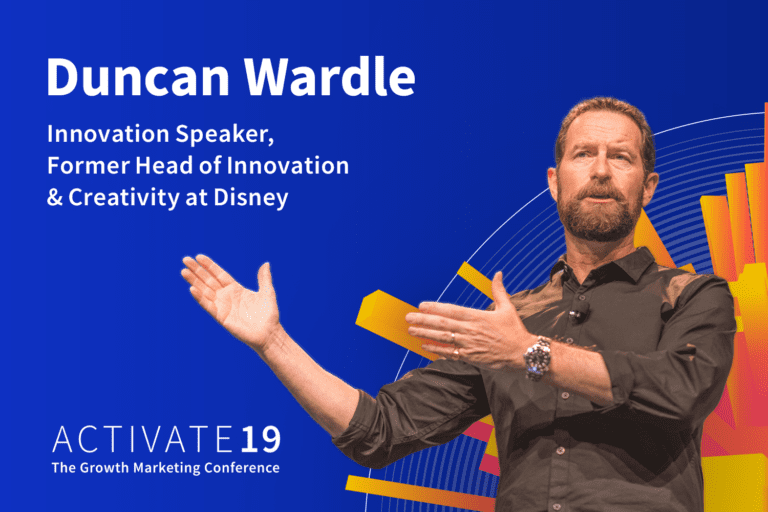 Join us at Activate 19, on April 22-24, in San Francisco, to hear firsthand what’s in store for Iterable. Needless to say with this Series C funding, we’re also hiring across the board, so if you’d like to contribute to our amazing company culture, then check out our open positions. 2019 is set to be another stellar year, and we want you to join us!